01 David McCallum, Leon haywood, Dr. Dre, 02 Libi Siffre, Petey Pablo and more. dj erb&apos;s "History of Hip Hop Pt. 2" showcases the original source material that hip hop was built on. The art of sampling has moved beyond hip hop to other genres of music. 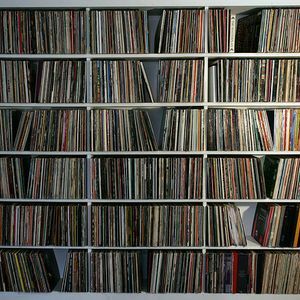 Examples of how hip hop and sampling have influenced other genres, such as EDM and pop, are included in the mix as well.